How do you show an HTML image in the notification content? What I found was no matter whether I used the absolute path or the relative path in the [src], I could not see the [img]. There’s only a red “X” there. The [img] that I used was stored in our application server. 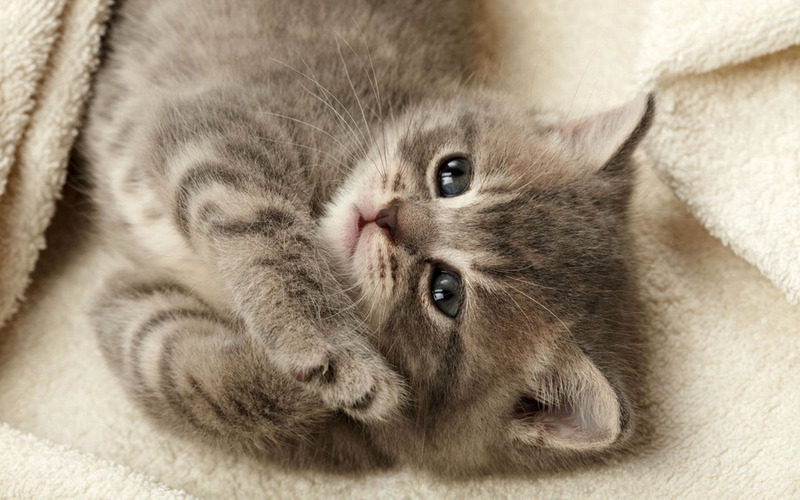 But if I used an online [img], for example, http://s1.bwallpapers.com/thumbs2/2014/02/08/kittens-pic_094133316.jpg, then I was able to see it in the notification only, but still cannot see it in email. Is the way that I’m using the absolute/relative path wrong? Why can it be seen only in notification? This entry was posted in Platform and tagged Email, HTML, Images, Notifications, Server. Bookmark the permalink.